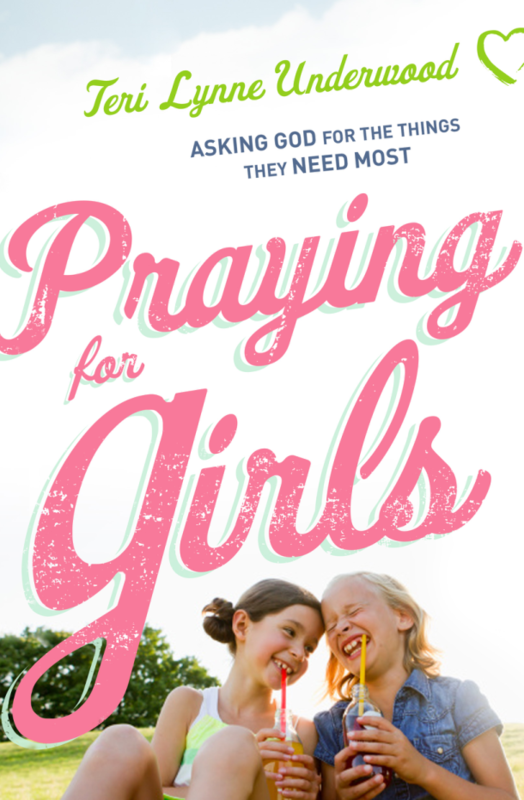 One of the most important areas we can pray for our daughters is that they know their identity in Christ. 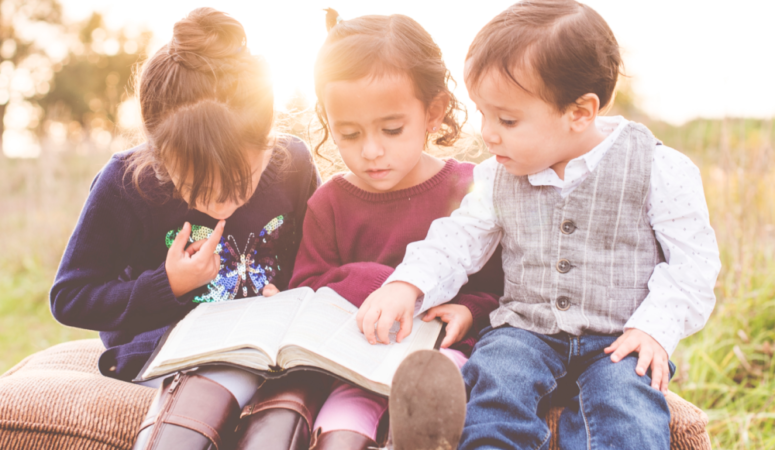 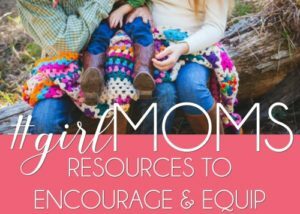 Join thousands of moms who are praying Psalm 139 for their girls! 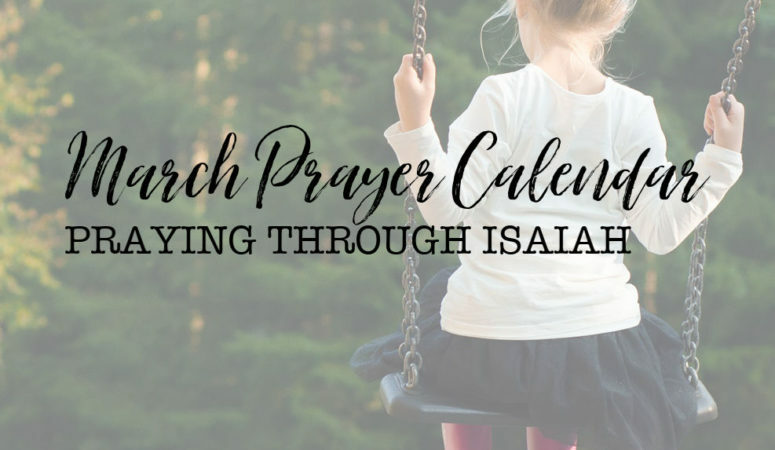 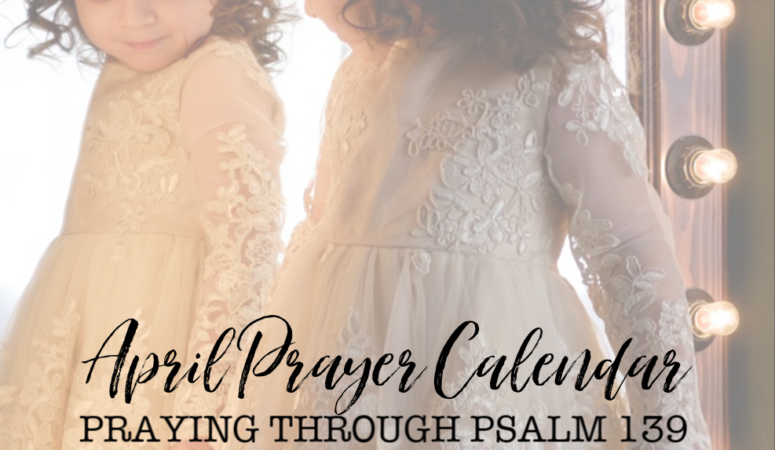 March Prayer Calendar Available Now!